Robert L. Elgin, D.O. is an associate of Michigan Institute of Urology, P.C. He has special interest in Kidney Stones, Robotic and Laparoscopic Surgery, BPH (benign prostate enlargement) and Urologic Oncology. 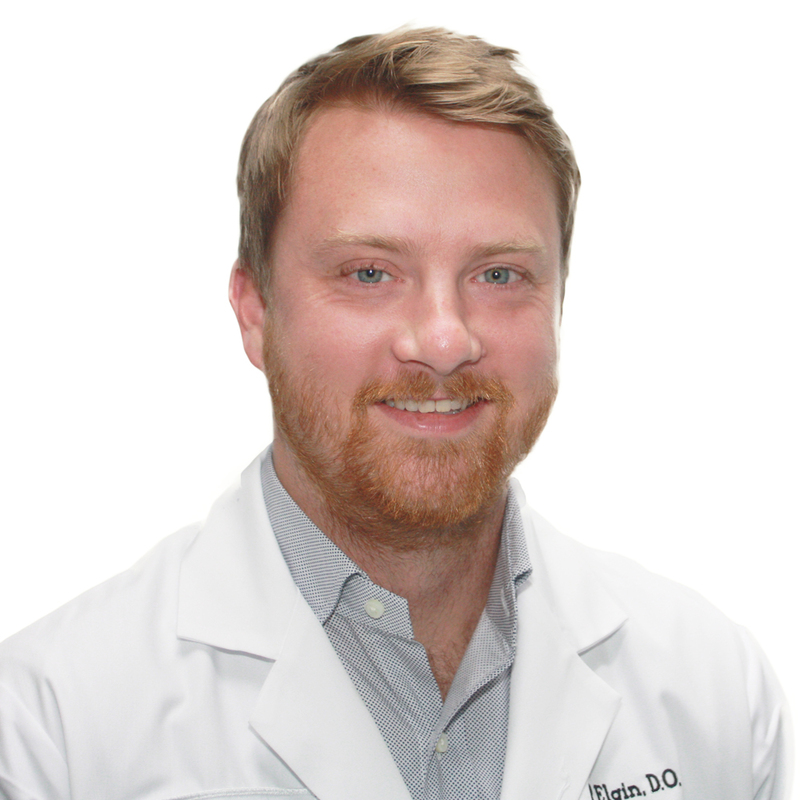 Dr. Elgin is Certified by the American Osteopathic Board of Surgery. He sees patients at the MIU St. Clair Shores office. Dr. Elgin received his Bachelor’s degree from Miami University in Ohio. He received his Doctor of Osteopathic Medicine degree from the Philadelphia College of Osteopathic Medicine. Dr. Elgin completed his Surgical Internship at Botsford Hospital in Farmington Hills and his Urological Surgery Residency at Michigan State College of Osteopathic Medicine Metro Detroit Consortium. Dr. Elgin has published articles for medical journals and conducted presentations covering photovaporization of the prostate for BPH and robot-assisted renal surgery. Dr. Elgin is a member of the American Urological Association, American Osteopathic Association, and American College of Osteopathic Surgeons. Dr. Elgin’s personal interests include fly fishing, cooking and classic cars.